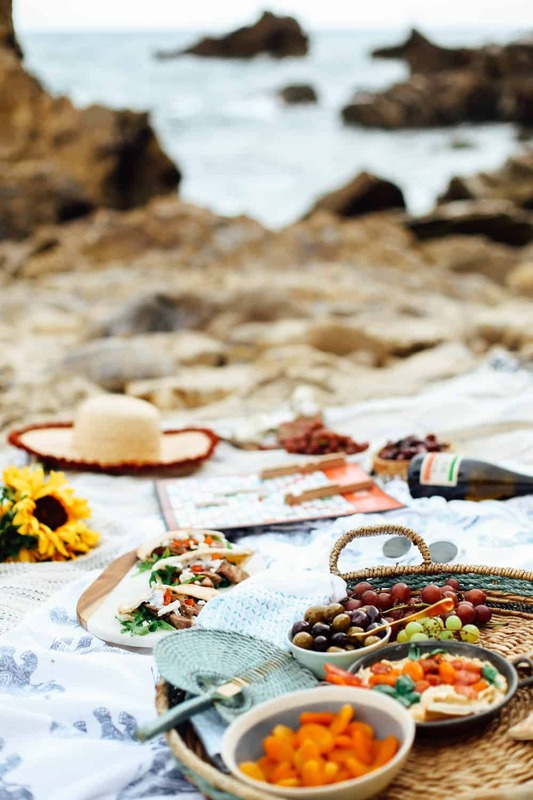 Having a gorgeously laid out picnic has got to be one of my top three summer activities. 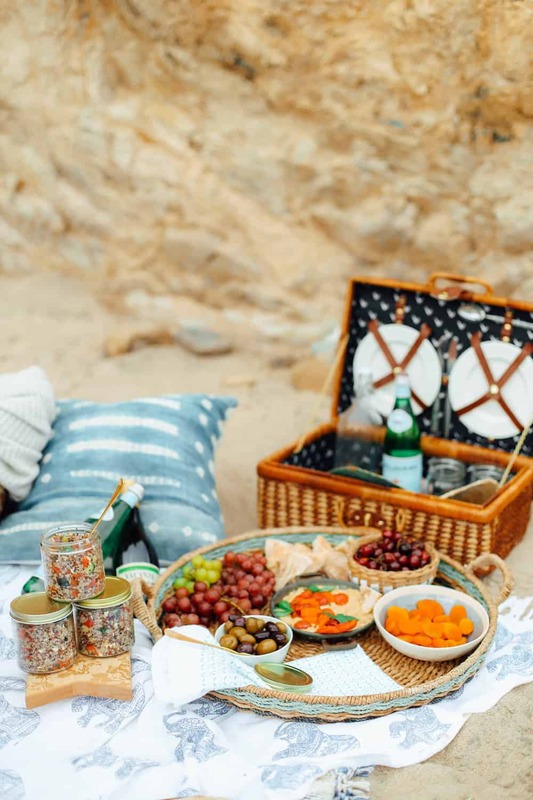 Last weekend we headed to little Corona Del Mar (one of my favorite orange county beaches), found a cozy corner and sprawled out with all of our picnic necessities. It was fun, romantic and memorable! 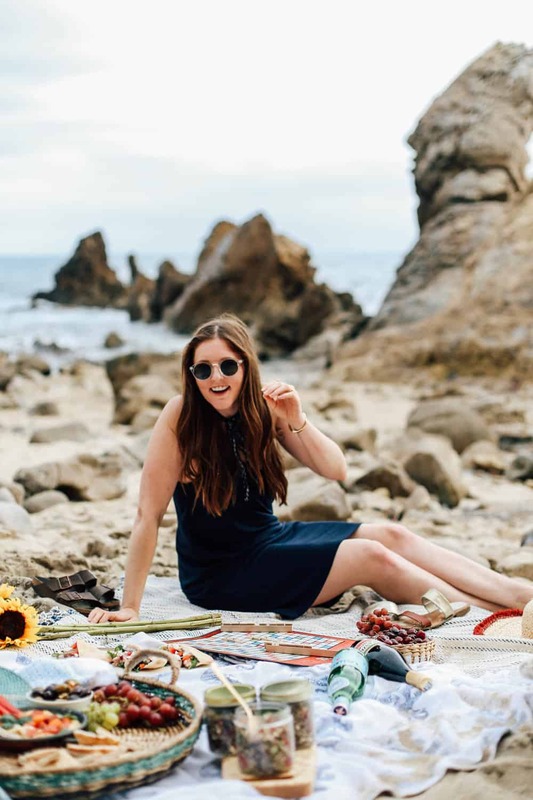 I had this major epiphany as we were walking across the sand with all of our gear… how amazing would it be to start a proposal company?! Like epically styled, totally romantic, tailored proposals for grooms to be? I did a wedding internship and I loved the process of watching it come together on the big day. A little proposal planning company would be like a precursor and about 9/10’s less of the crazy details that go into a wedding. So if anyone would like to take on this investment with me, comment below. Ha! (but really). Aside from business planning on the beach! Ha! 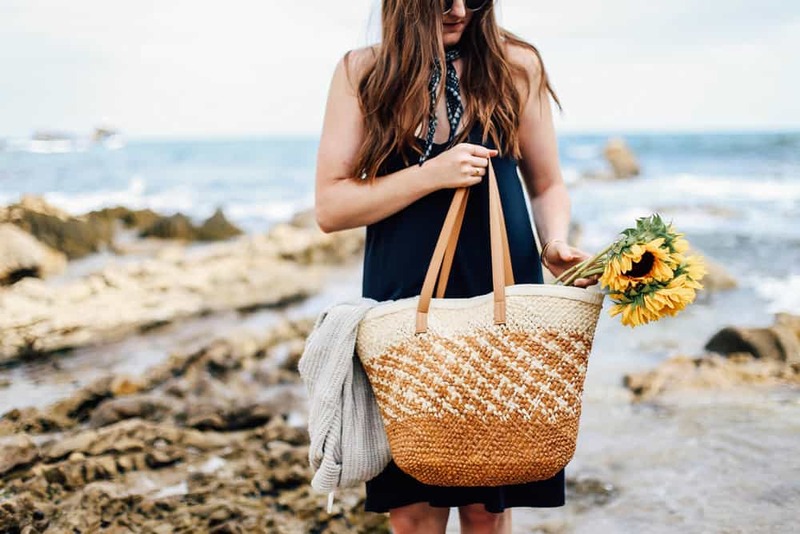 We couldn’t have been more thrilled to pack up and head for a day trip to little Corona Del Mar. Coming to this beach was like a blast from the past for me! We always used to bring snorkel gear as kids and climb on all of the rocks looking for sea life. 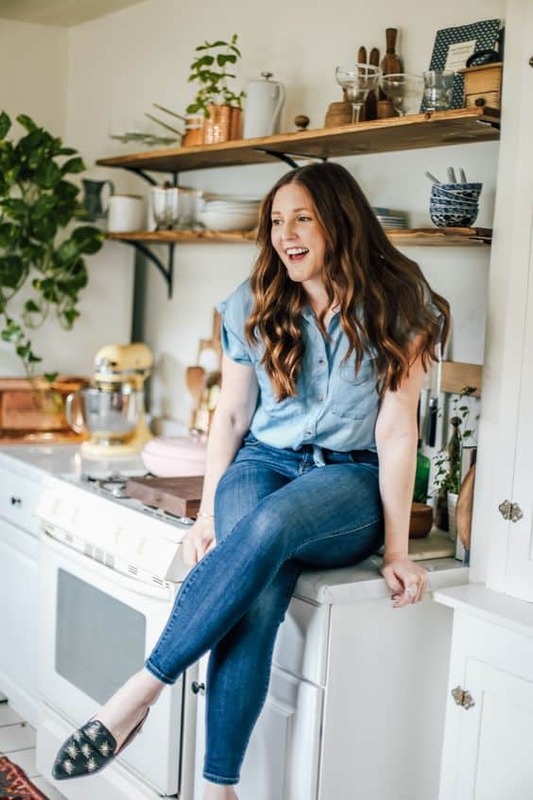 When the American Lamb Board contacted me to collaborate on their Summer Lambventures: Make Summer Memories, I knew that this would be the perfect spot! If theres one thing I have been bit by this summer is the European travel bug! 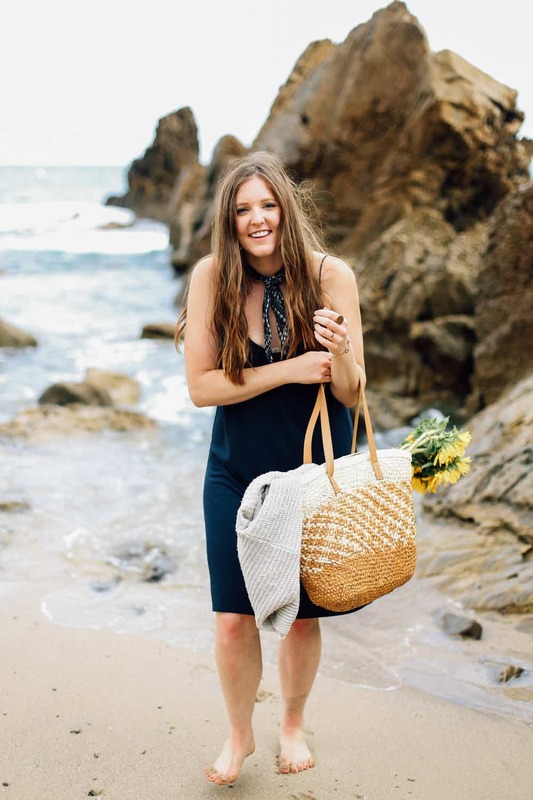 I haven’t been on a plane in 9 months (I blame my golden retriever and being a workaholic!). But once or twice a week I have caught myself on kayak looking at exciting flights to the mediterranean. While I probably won’t be able to schedule something in for this summer, there was no doubt in mind that I couldn’t recreate a little bit of euro magic to the good old California coast. The last few weeks I have had a flare for light-greek inspired cuisine. Everything from lemon marinades, fresh garlic, and tzatziki on repeat. I can’t help but blame my adventure wanderlust! I can only imagine how greek food tastes in Greece! Have you guys been?! Let me know in the comments how amazing your trip was! 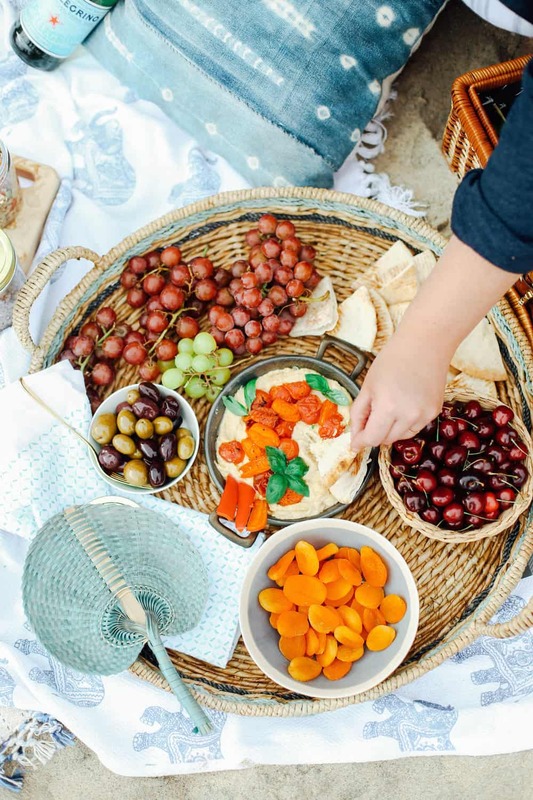 For this mediterranean inspired picnic we packed up a variety of easy and portable snacks and bites for a light and flavorful afternoon! 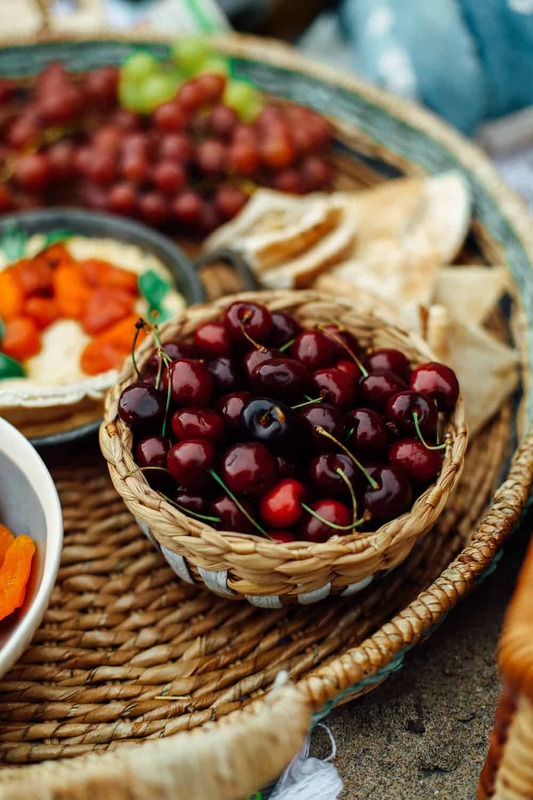 A greek snack board…sort of like a mediterranean take on a cheeseboard. To build yours, be sure to pack some of these items! Fresh deli salads! 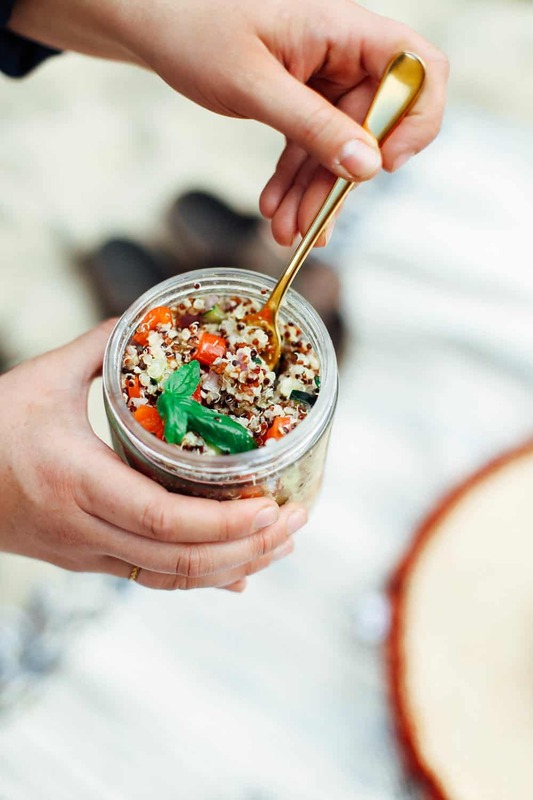 We put a spin on the classic lemon orzo side salad and swapped out the orzo pasta for quinoa. 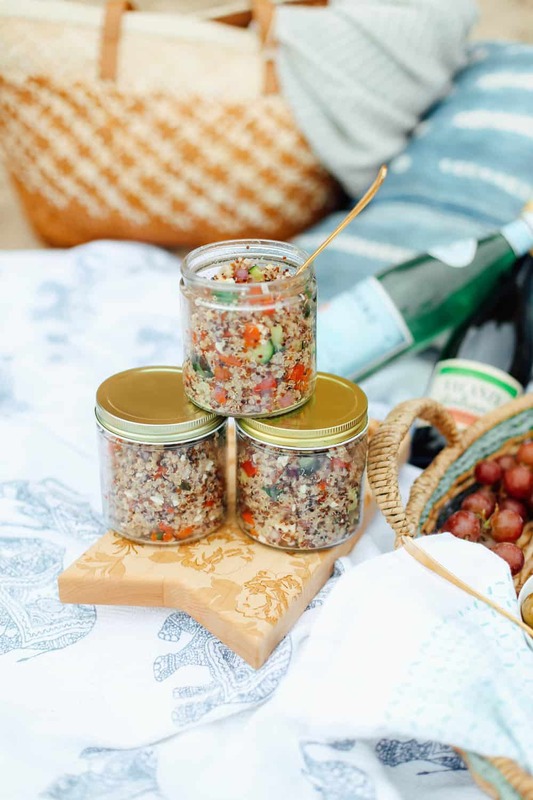 We also tossed them in mason jars for any easy portable but, chic tupperware. 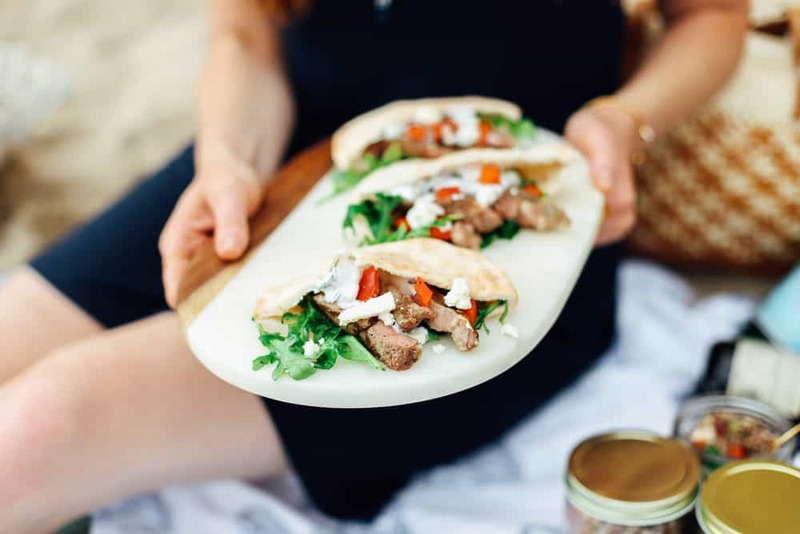 My favorite of all… garlic lamb pita pockets! 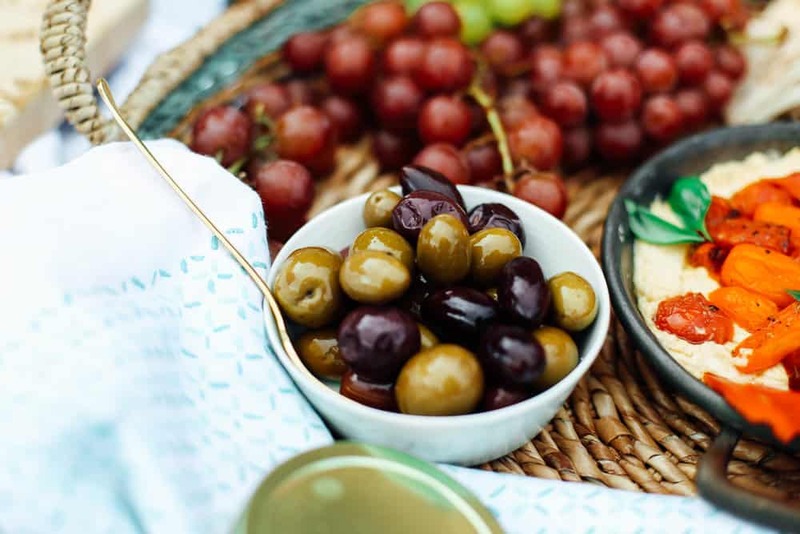 Talk about the ultimate picnic food! 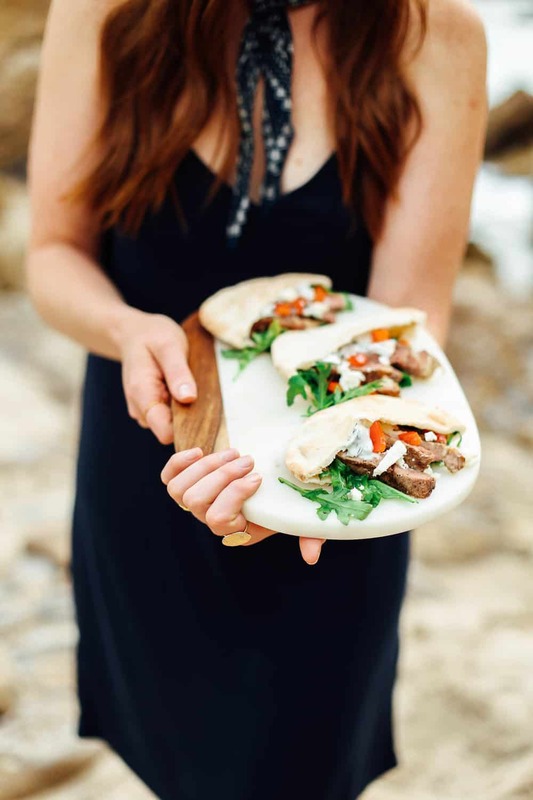 Move over sandwiches and deli meats and hello lamb filled pockets with fresh herb arugula slaw + feta cheese. YUM! We marinated lean, protein packed lamb chops in a garlic lemon marinade and stuffed fresh pita pockets with a green slaw. For the slaw we used a mixture of summer herbs like mint leaves, basil and arugula. The flavors of these pockets were so light and lean but kept us feeling full even after a long walk on the beach! In a small bowl combine lamb marinade of minced garlic, lemon zest, oregano, rosemary, olive oil, lemon juice, salt + pepper. Rub into lamb chops and marinade for 30-60 minutes. Heat 1-2 Tbs of olive oil in a cast iron grill or fry pan. Sear both sides 3-4 minutes or until chop reaches a temp of 145 degrees Fahrenheit for a medium / pink center. Cover with foil and allow chops to rest for 5 mins. Cut into strips for pockets. In a medium bowl combine basil, mint, arugula, olive oil, lemon, salt + pepper and toss until combined. Fill 1/2 pita with herb slaw, 3-4 lamb strips, 1-2 tablespoons of feta and a sprinkle of diced pepper or tomato. 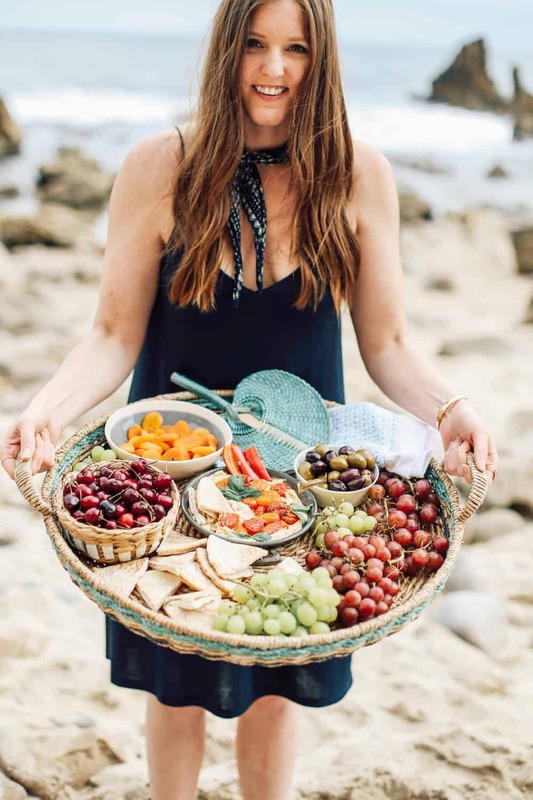 Wrap in foil or parchment and head to the beach! This post was sponsored in partnership with the American Lamb Board. 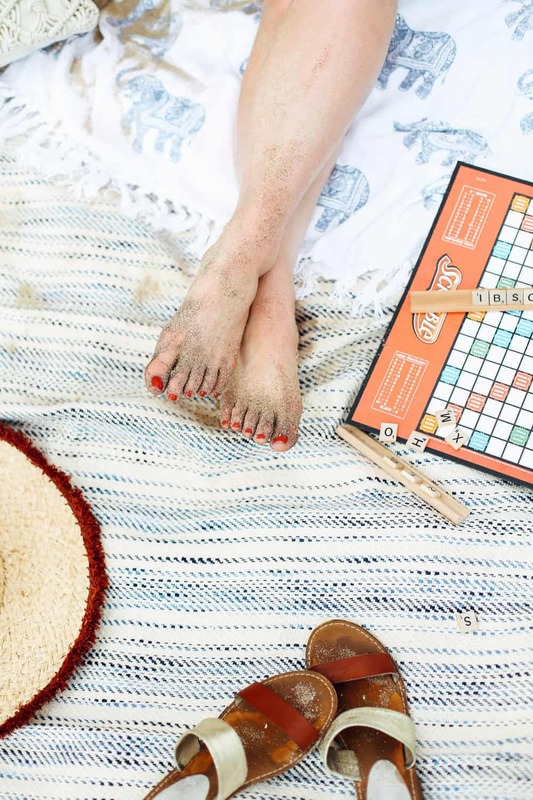 For a chance at some amazing summer party packs head to their site here and enter! You can’t beat free food and an anthropologie gift card! 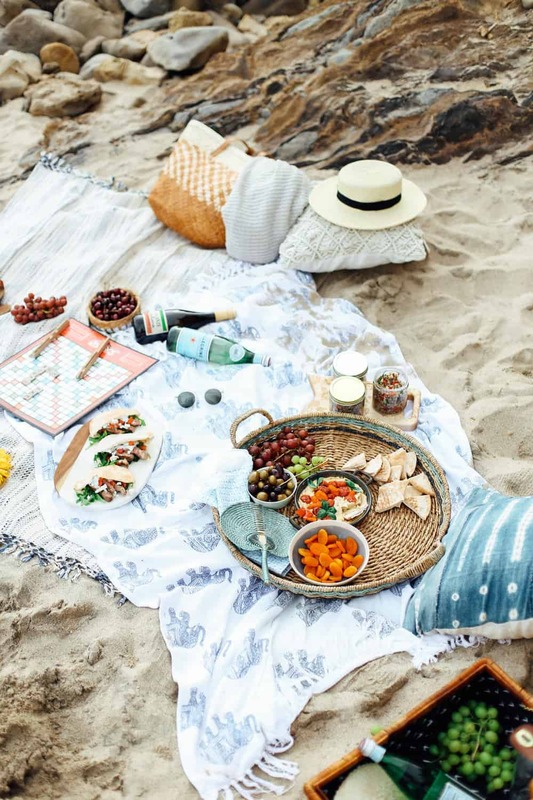 Ooh everything about this picnic looks delicious!! Also wanted to add that I know an acquaintance who owns a boutique proposal company in New Orleans called Project Proposal. I think it’s a great idea!!! Hi Gina! 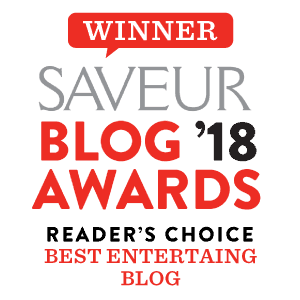 Thanks so much for commenting! How fun?! I’ll have to look it up, the whole idea sounds like such a blast to me! Amazing post! 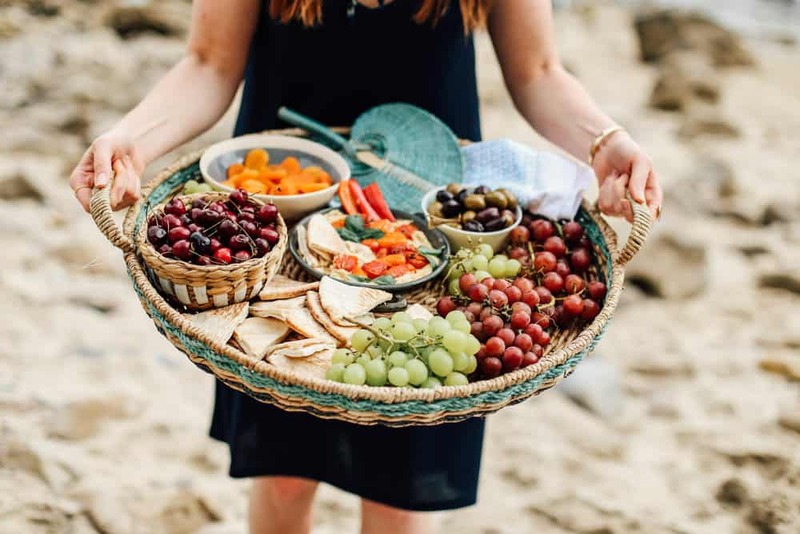 Where can I buy this Greek snack board?